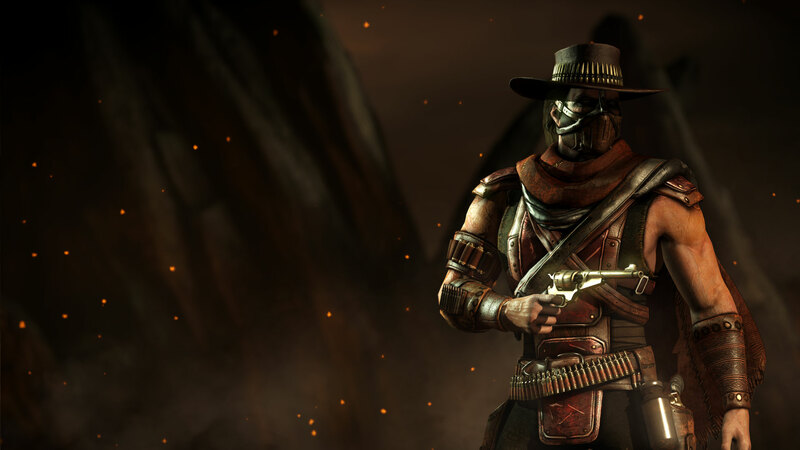 Unlock in The Krypt or beating the Klassic Tower with Erron Black. 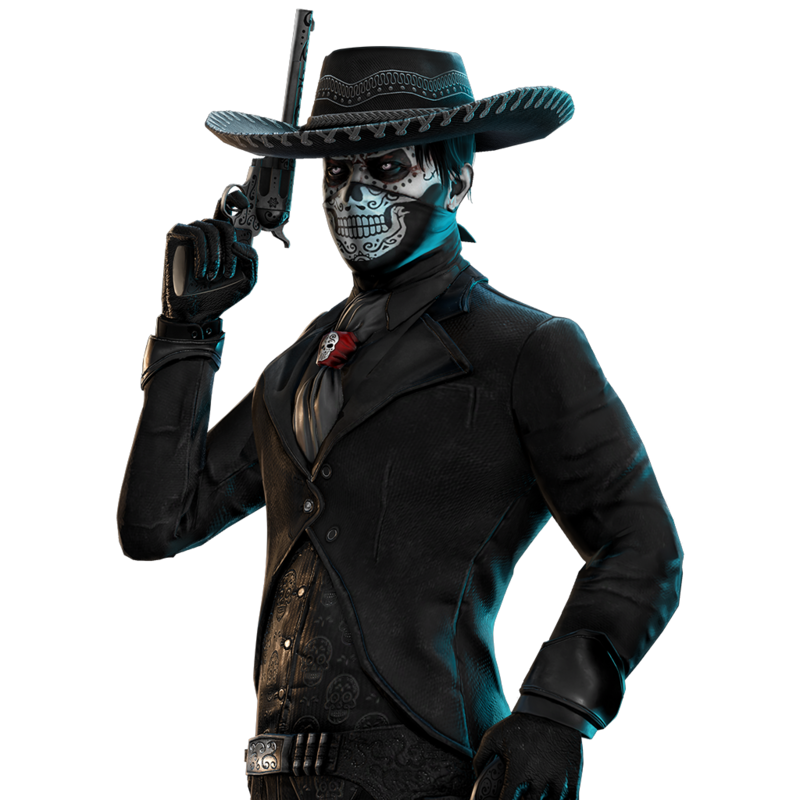 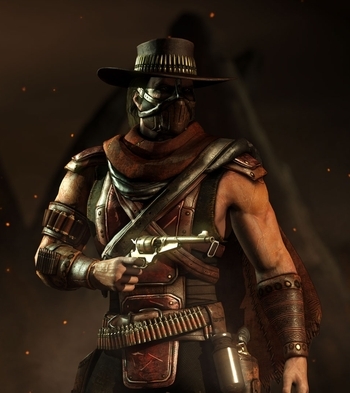 Nearly 150 years ago, Erron Black had been hired by Shang Tsung to assassinate an Earthrealm warrior. In return, Shang had slowed Black's aging process. 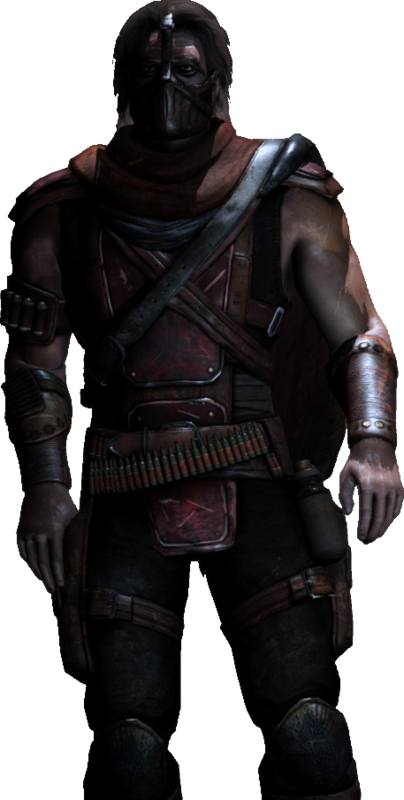 He could therefore afford to be patient. If an employer wanted someone dead, they would be in time. 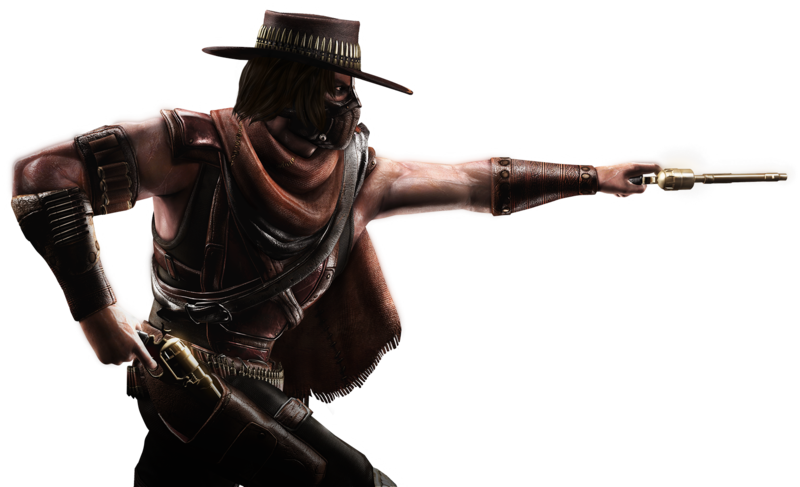 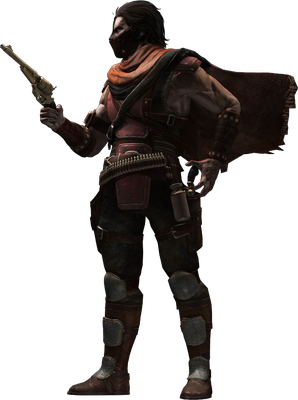 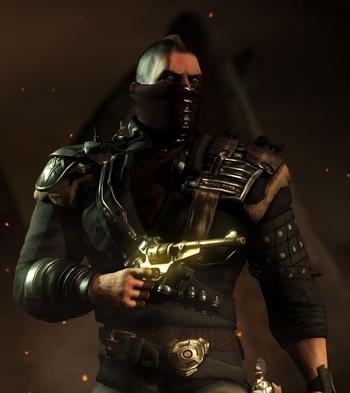 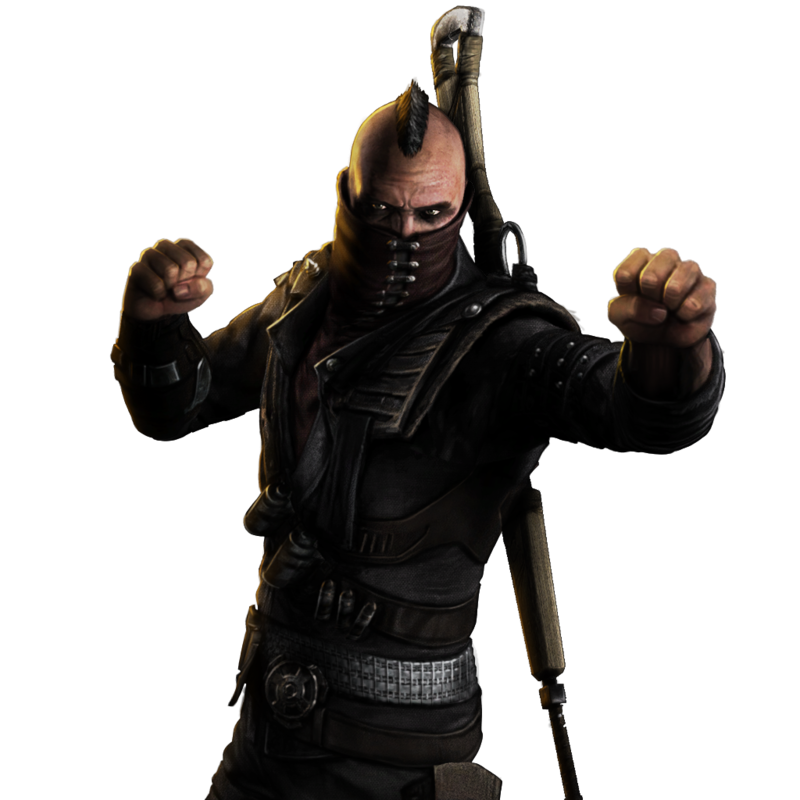 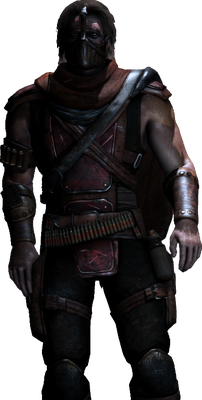 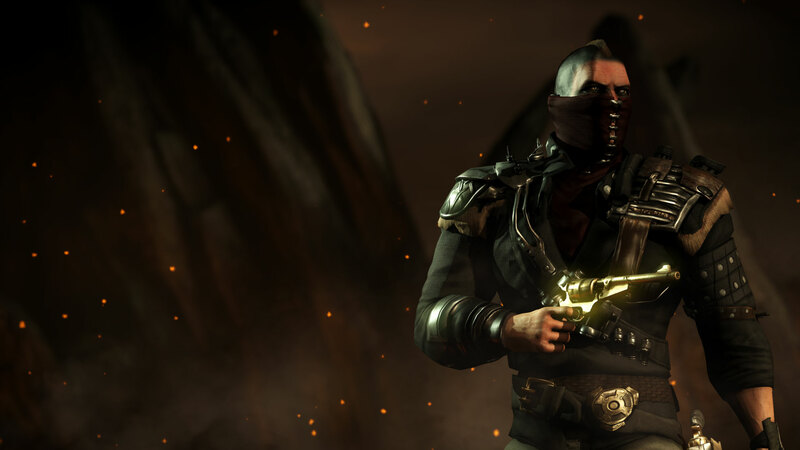 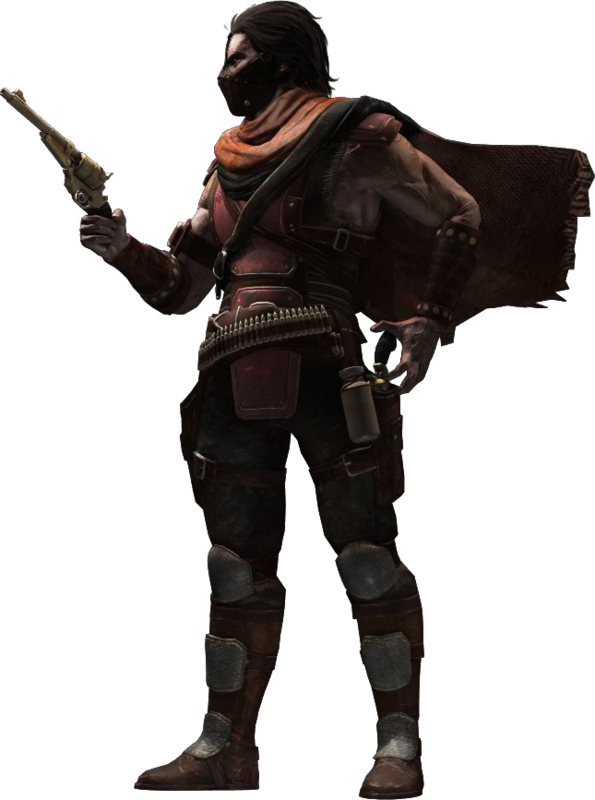 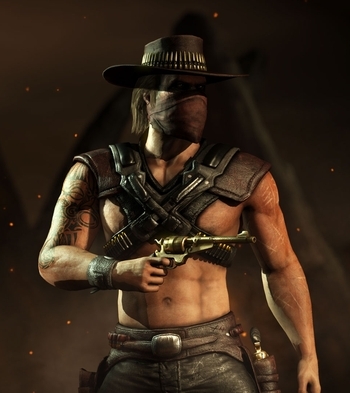 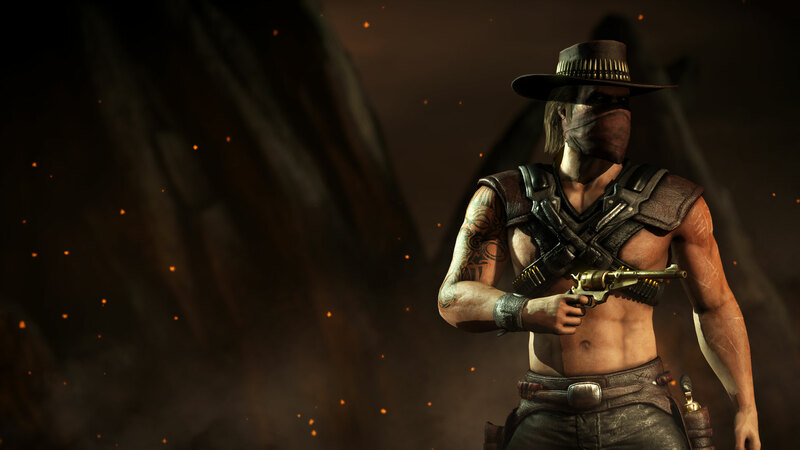 A team of young Earthrealm warriors had caused Erron Black's current employer, Kotal Kahn, much inconvenience. 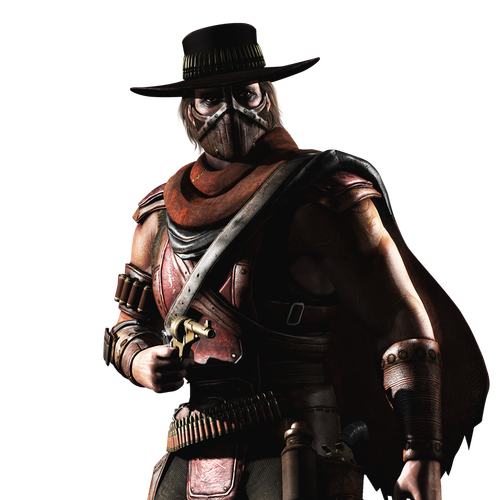 With the patience of a viper, Black eliminated them all.